Made to Measure also offer a supply only service available to the DIY enthusiast and trade alike. 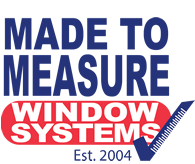 Made to Measure Window Systems Ltd is a locally run company, employing all local tradesmen. We offer a 1st class service from quote to completion, providing a comprehensive range of uPVC products. All of our windows, doors and conservatories are manufactured in-house at our Grimsby based factory enabling us to offer a fast turnaround on all our products. Using high specification Selecta Advanced 70 UPVC system we consider our products to be at the higher end of the scale when it comes down to quality but we feel this is not reflected in the price. We offer our customers an excellent service at very competitive prices. 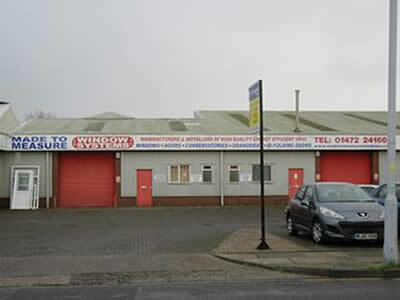 We also offer free quotations with with no obligation.